Please take 35 minutes out of your day and watch this poignant and heartbreaking film directed by Werner Herzog on texting while driving. 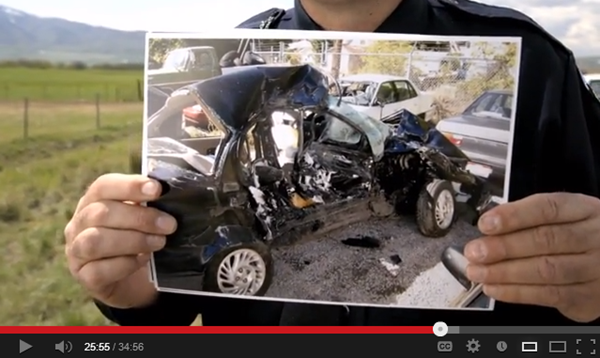 The film is powerful, the message is simple: “It can wait”. No text message is more important than the lives of the people we put at risk when we make the decision to use our phone while operating a motor vehicle.